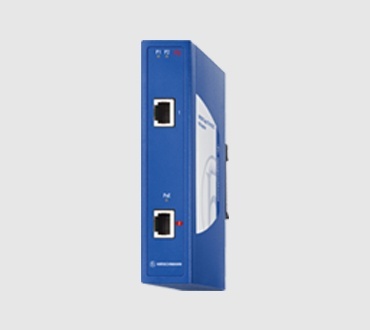 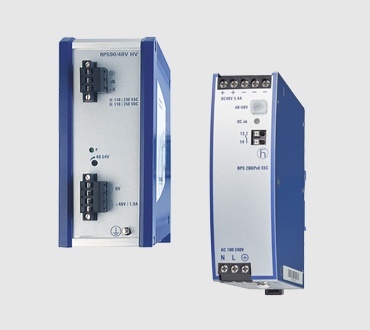 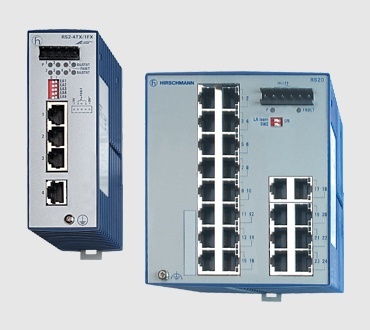 Reliably transmit large amounts of data across any distance with the SPIDER III family of industrial Ethernet switches. 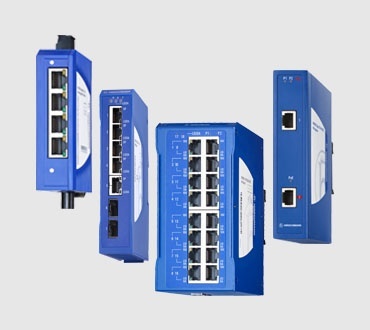 These unmanaged switches have plug-and-play capabilities to allow for quick installation and startup - without any tools - to maximize uptime. 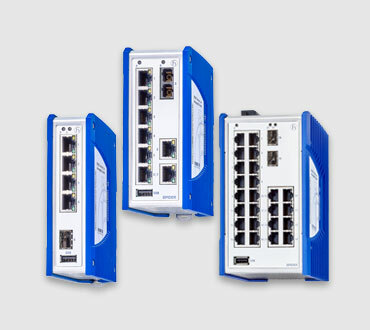 Whether you need a cost-effective, entry-level switch - or something more robust, with many customizable features - the SPIDER III Standard Line or the SPIDER III Premium Line will meet your network's unique needs.